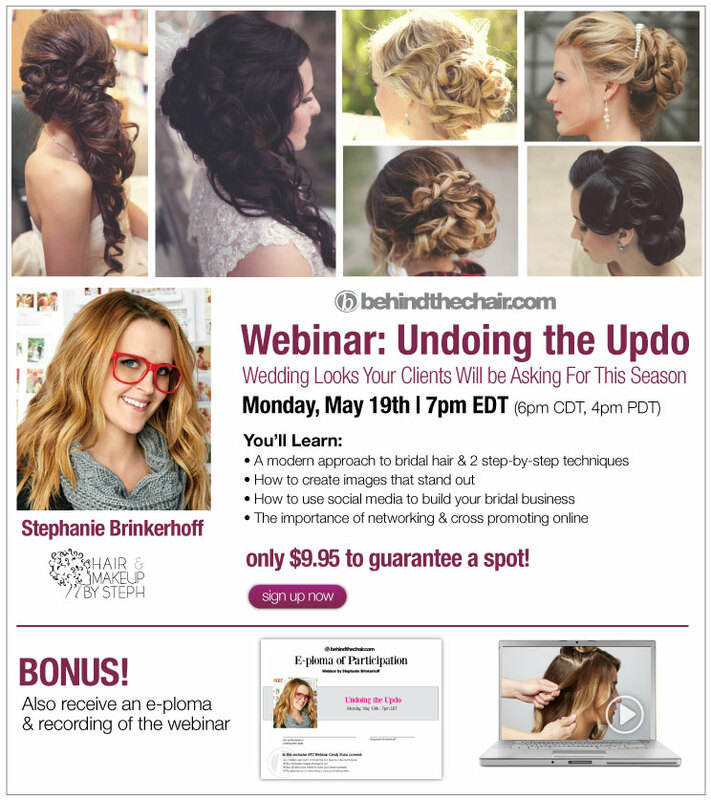 Don't miss out on this updo webinar I will be teaching tonight! If you can't watch it live tonight, no worries! BTC will email you a link within the next few days so you can download it and watch it any time you want, as many times as you want! **US and Canada - you can sign up here. behindthechair has been having issues on their website they are trying to solve. You will be refunded the $40 after you make your purchase. 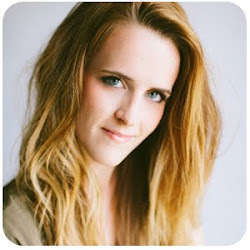 You can contact techsupport@behindthechair.com for help.